I join with the Chairperson of our Board of Management, Ms Bernie Ryan, in welcoming you to the web-site of Loreto College Cavan. Our school is situated in a beautiful woodland setting in the townland of Drumkeen, just outside Cavan Town. In 1930 the pioneering sisters of Loreto took up the challenge of providing Catholic secondary education for the girls of Cavan Town and the surrounding countryside. They faced enormous challenges and you can read the story of their vision, struggles and courage on our website. 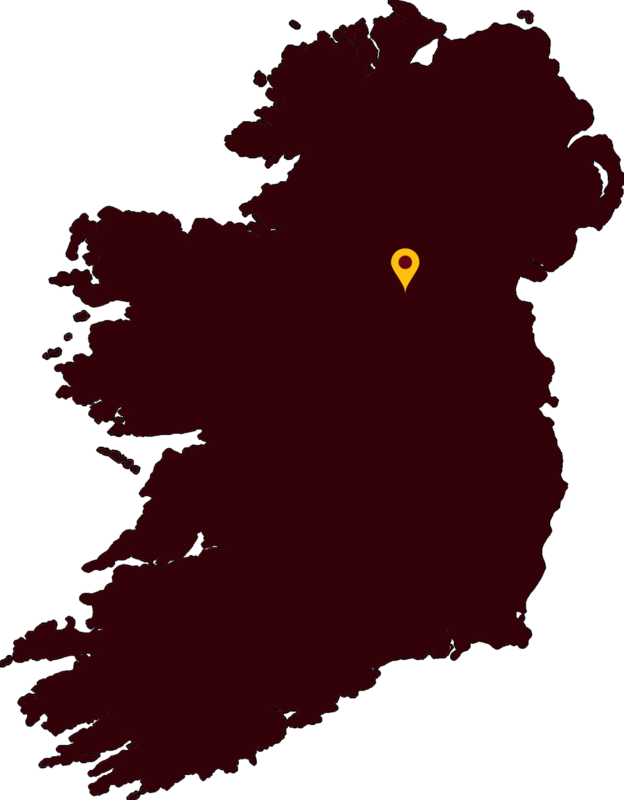 Today Loreto College Cavan is part of the network of Loreto secondary schools in Ireland. 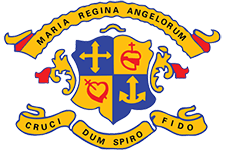 We recently celebrated 75 years of Loreto education in Cavan Town and are presently preparing to celebrate the fourth centenary of the founding of the Loreto Order by Mary Ward in 1609. Our Loreto ethos is what distinguishes us from other excellent schools. Here in Loreto College Cavan we are immensely proud of our Loreto roots, which are strong and deep and define our identity as a Catholic school. Our core values are Joy, Freedom, Sincerity, Truth and Justice and we strive to ensure they find daily expression in every facet of school life. We communicate these values to our students so that they may be enriched and lead meaningful lives, both now and in the future.